Hi I'm Juana Summers. I'm a multiplatform journalist based in Baltimore. 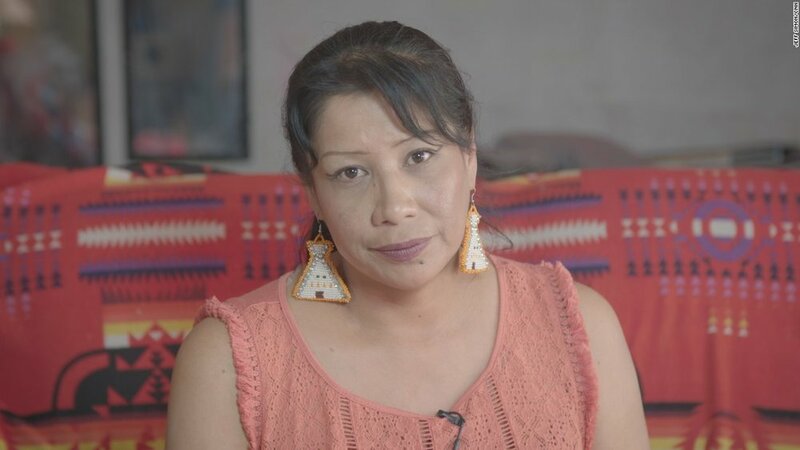 Doreen Two Bulls, in her home on the Pine Ridge Indian Reservation in South Dakota. We traveled to Welch, West Virginia as a part of an expensive reporting collaboration to better understand the white, working-class Americans who formed a backbone of support for Donald Trump. I interviewed Larry Wilmore, the former host of "The Nightly Show" on the rise of Donald Trump, race in America and the so-called "unblackening" of the White House. Photo courtesy of Denizens Brewing Co. When I walked in the door of Denizens Brewing Company in Silver Spring, Md. every employee I encountered—the person who greets me at the door, the person who pours my beer and the person who helpfully points me in the direction of the restroom—was a woman. That’s no coincidence: Denizens’ founders—three of four owners are women—have worked intentionally to carve out a space that is welcoming to all beer drinkers, no matter their gender. When you think about a sentence, you usually think about words — not lines. But sentence diagramming brings geometry into grammar. If you weren't taught to diagram a sentence, this might sound a little zany. But the practice has a long — and controversial — history in U.S. schools.